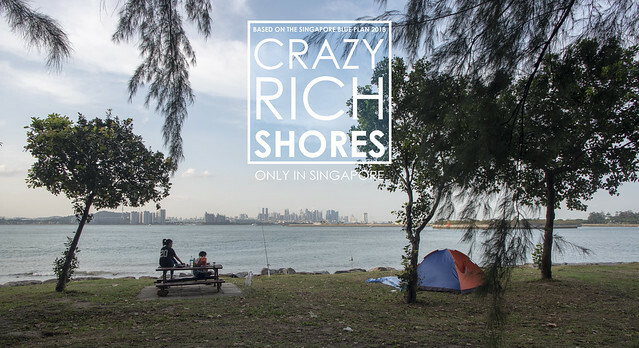 Just 15 minutes from Singapore's main business district by water taxi, are crazy rich shores of St John's Island. 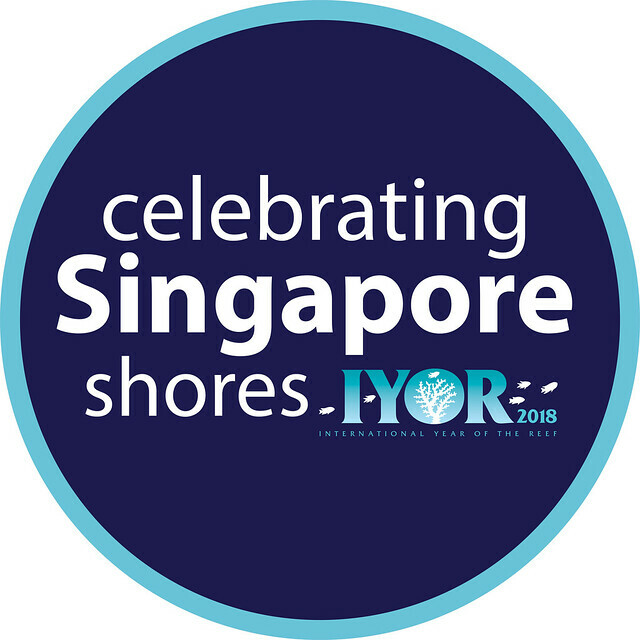 The cluster of Kusu, Lazarus and St. John's Islands has been recommended by the Singapore Blue Plan 2018 for elevated protection status. Although much of the eastern half of St John's island has been reclaimed to create swimming lagoons, corals are still found outside the seawalls. 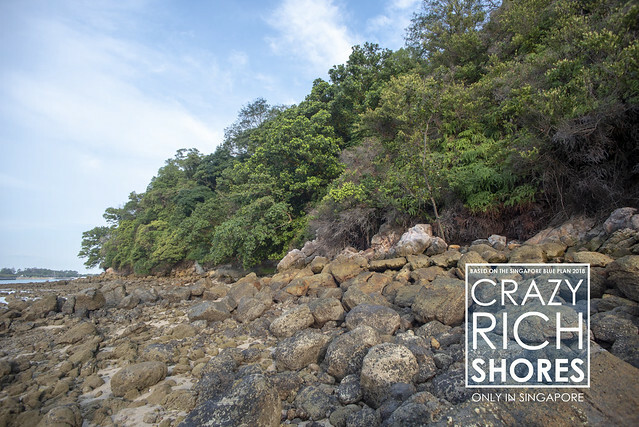 The northern tip of St John's Island remains undeveloped and here you can find some of the last natural rocky shores and coastal forests in Singapore. There are also some seagrasses on the St. John's Island. While a small mangrove patch also grows in the middle of the eastern side of the island. 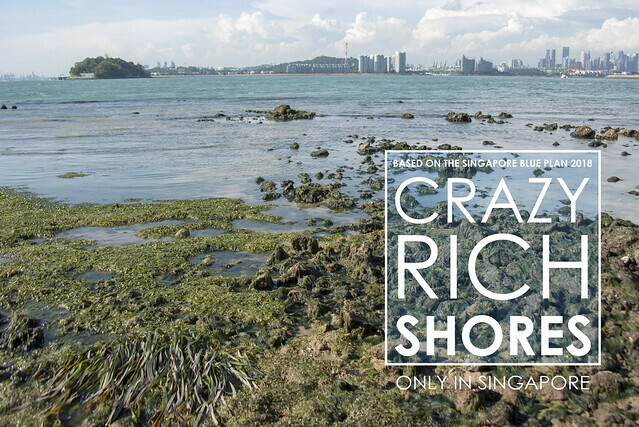 St John's Island is the location of Singapore's very own marine laboratory. The St John's Island National Marine Laboratory hosts not only a team of marine scientists, but also the Sisters' Islands Marine Park Visitor Centre. Which has lots of exhibits and even a touch pool where you can get up close and personal with our marine life! The Marine Park has a nature walk on St John's Island too, although this is currently suspended due to the asbestos issue. Wild dolphins are sometimes seen in the waters off St John's Islands! Our Southern Islands such as St John's Island are a great place to escape from the city! Kayakasia conducts regular kayaking trips to our Southern Islands including St John's Island. 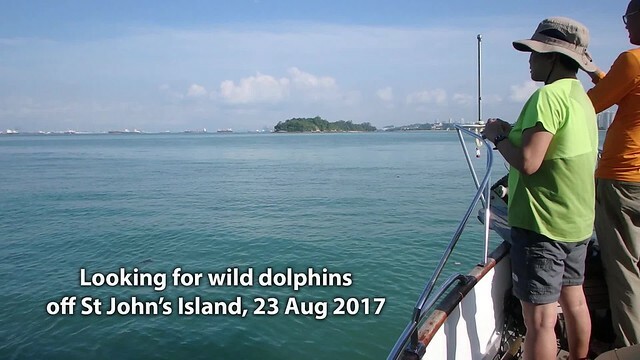 Another great way to experience Singapore's waters! 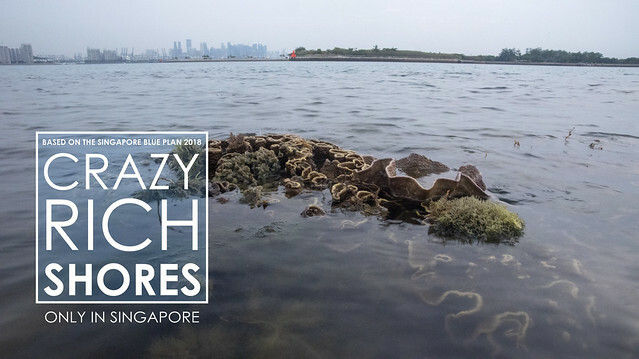 The Blue Plan highlights that Lazarus, St. John’s, and Kusu Islands are established sites for coral nurseries as their shoreline offers ideal sheltered areas for growth of corals. Designating these islands as No-fishing Areas can bolster their rehabilitation. Protecting a larger cluster of islands means zonation plans for use can be implemented to manage tourism and human impacts. There is a daily ferry departing from Marine South Pier. Check the Singapore Island Cruise site for the latest updated. Intertidal surveys of St John's Island, and other news about St John's Island.